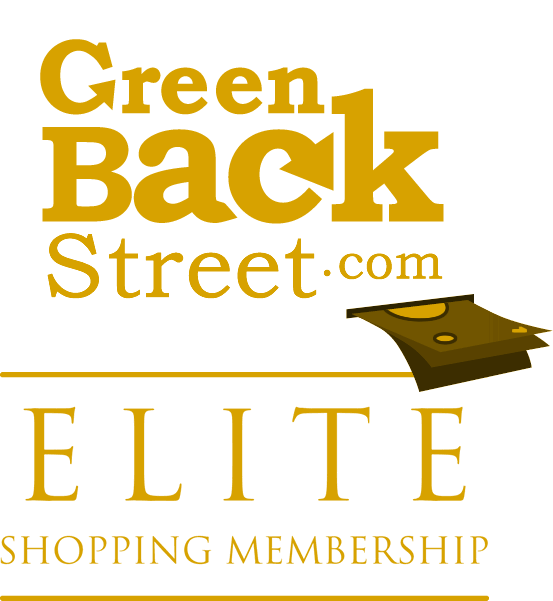 Shop PandaPlanner.com through GreenBackStreet to get a cash back rebate. Increase your time management, productivity, and happiness with Panda Planner. Find the work-life balance you deserve! Get Started Today! 10.8% Cash Back: Pandaplanner.com purchase with a valid payment. PandaPlanner.com has not yet been reviewed.